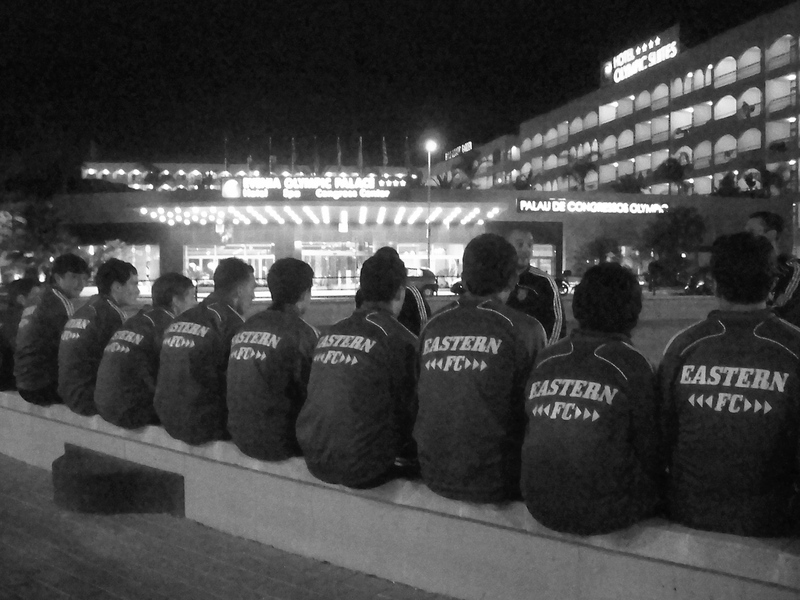 Our main goal at Eastern Football Club is to develop our players above and beyond the premier soccer experience. Our players are focused on becoming players at the collegiate, professional level, and beyond! In our club's history, our players continue to make us proud after they leave us, and they continue to seek ways to return to the club to coach, play, and mentor our younger players by becoming influential role models. The players listed below have proven that pride, passion, and professionalism through our committed teams and programs guarantee success at the highest levels possible. The list continues to grow each year!